At the end of each month the SoPD writes a post which provides an overview of some of the major pieces of Parkinson’s-related research that were made available during February 2019. So, what happened during February 2019? 31st January – Not exactly February I know, but this is amazing: Forget everything you know about 3D printing, because now we can 3D print with light! (Click here for the research report and click here for the press release). 3rd February – Pope Francis visited Abu Dhabi, in the United Arab Emirates. He is the first pope to visit the Arabian Peninsula. 19th February – Star Wars Lightsaber duelling was registered as an official sport in France, as part of an effort to encourage young people to engage more in sports (Click here to read more about this). 21st February – Israeli tech firm SpaceIL launched the Beresheet probe – the world’s first privately financed mission to the Moon. The company is competing in the Google Lunar X Prize, and it is hoping that the craft will land on the surface of the moon on the 12th April. 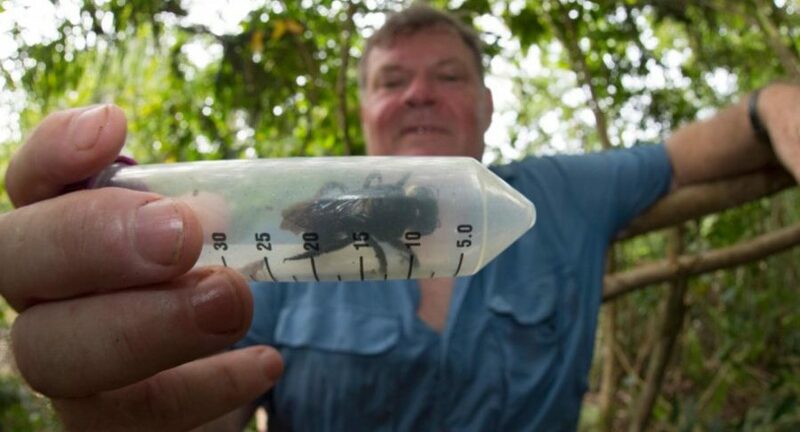 22nd February – “Wallace’s giant bee” (Megachile pluto) was the world’s largest species of bee – with a wingspan measuring more than six centimetres (2.5 inches) – until the species disappeared in 1981. An international team of scientists and conservationists have now re-discovered it in an Indonesian rainforest, giving hope that other lost species may also be found. In February 2019, there were 696 research articles added to the Pubmed website with the tag word “Parkinson’s” attached (1555 for all of 2019 so far). In addition, there was a wave to news reports regarding various other bits of Parkinson’s research activity (clinical trials, etc). At the end of each month, the Science of Parkinson’s writes a post which provides an overview of some of the major pieces of Parkinson’s-related research that were made available. In this post we review some of the research from February 2018. The post is divided into four parts based on the type of research (Basic biology, disease mechanism, clinical research, and other news). 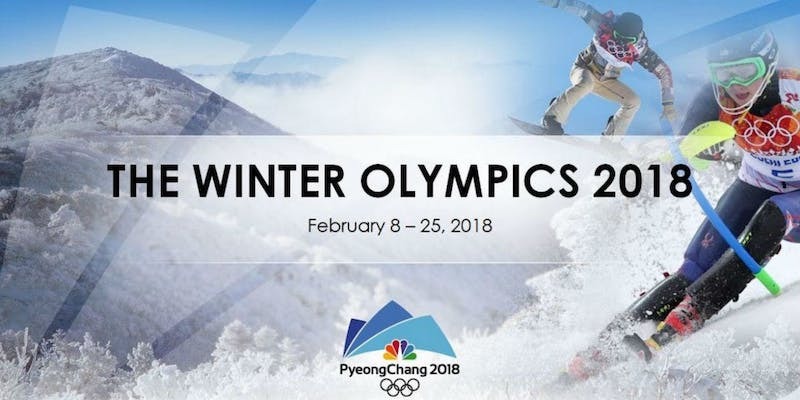 In major world event news: On the 2nd February of 2018, Punxsutawney Phil – the groundhog who resides at Gobbler’s Knob of Punxsutawney, Pennsylvania – scurried out of his little hole and saw his shadow. This omen indicates that we have a long winter. Given how hard and bitter this particular winter has been, Americans naturally rejoiced. In other news, on the 1st February, the Centers for Disease Control and Prevention announced that it was dramatically downsizing its epidemic prevention activities in 39 out of 49 countries, due to concerns about funding. In the world of Parkinson’s research, a great deal of new research and news was reported. In February 2018, there were 698 research articles added to the Pubmed website with the tag word “Parkinson’s” attached (1577 for all of 2018 so far). 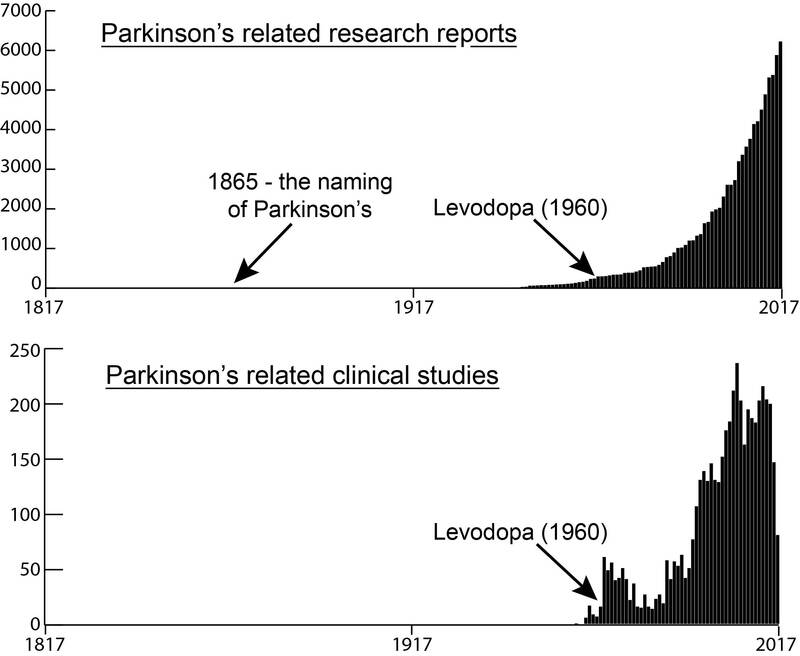 In addition, there was a wave to news reports regarding various other bits of Parkinson’s research activity (clinical trials, etc).